I was thrilled and enthused because I received an invite to visit the RSS Endurance located at Vivocity Promenade. Accompanied with a guided tour around the ship! 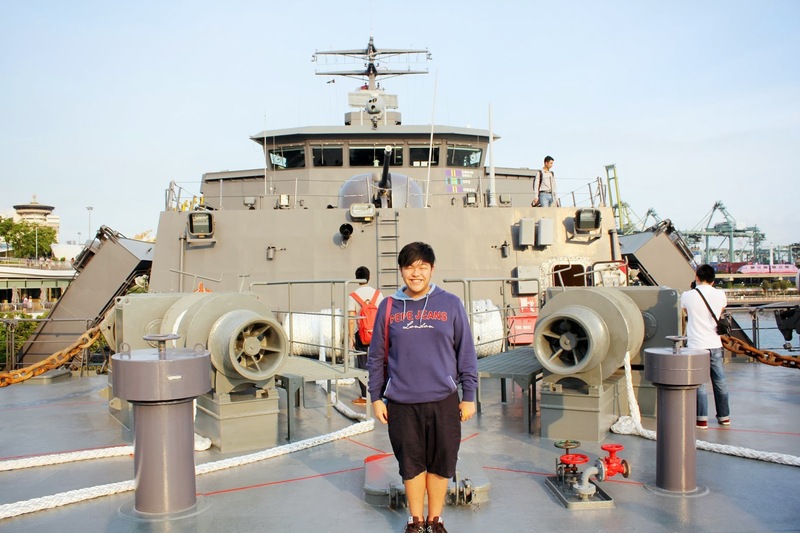 It's so cool because I always wanted to see what is a war ship like! 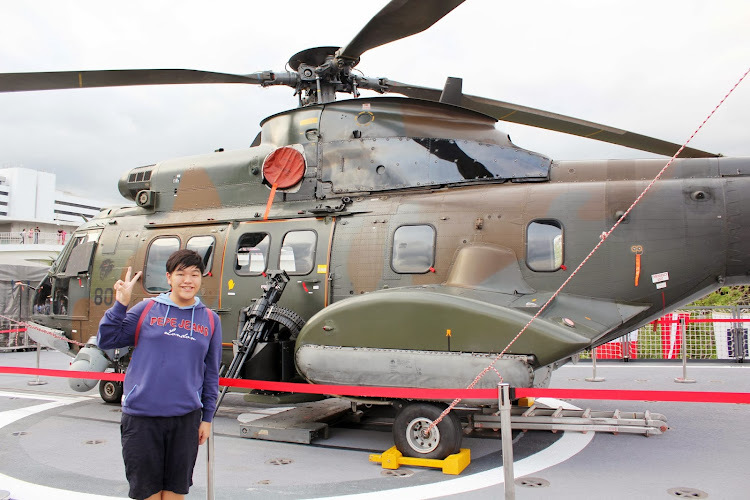 Did I also tell you guys, I get very curious about these stuff because I'm "military influenced"! Maybe is because I was in Uniform Groups in my secondary school days. Well! I still have NS! So I'll be waiting for my turn to serve the nation soon! 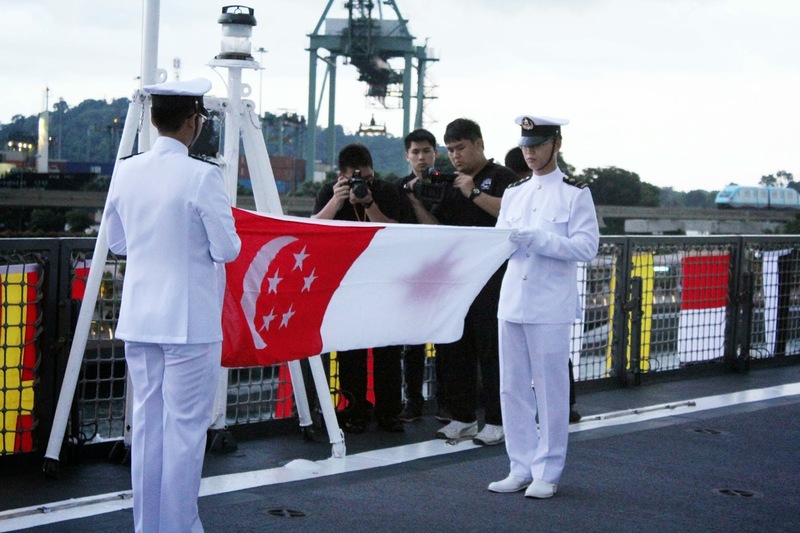 Back to the point, Republic Singapore Of Navy has launched an event to allow patrons to board and explore the ship to see what is it like to be experienced on board. 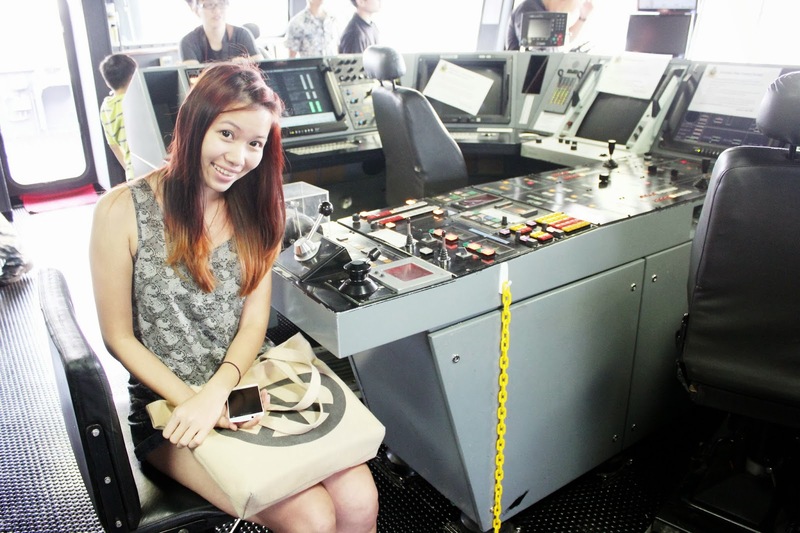 It was kinda interesting because the ship is HUGE and there are so many areas you can explore! I brought along Maria with me because she was also interested too! 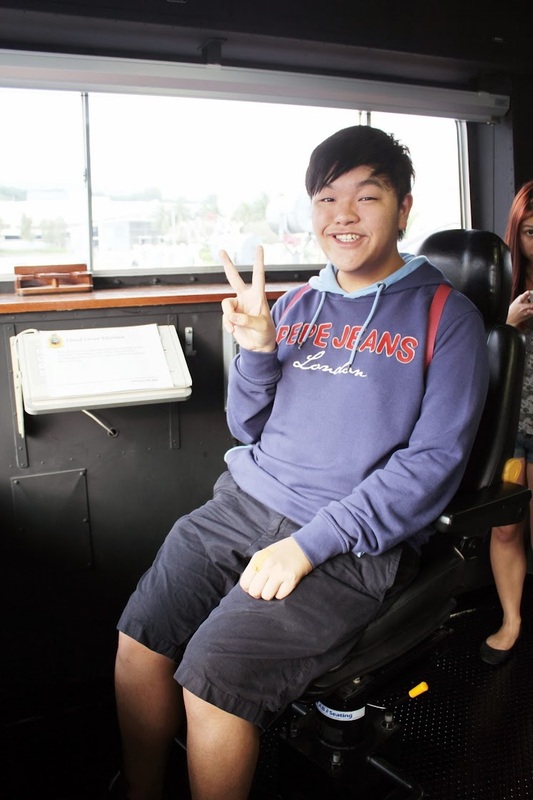 I was so fortunate to be able to get onto the ship for a guided tour a day before the actually opening of the event along with other fellow bloggers. Q: Hmmmm! 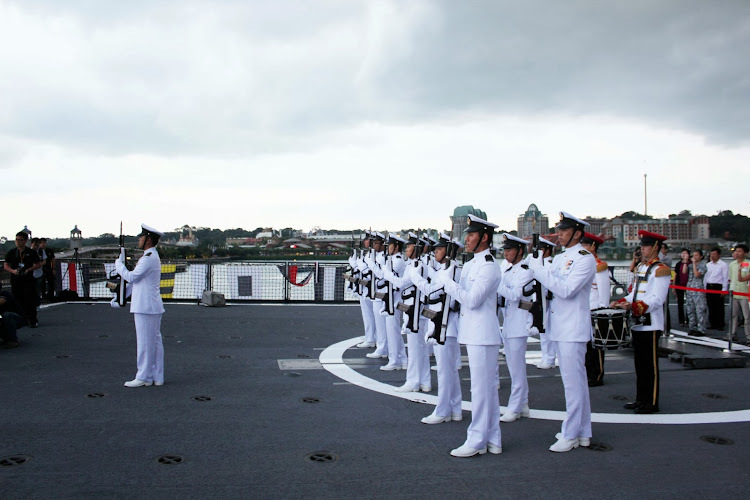 What exactly is RSS Endurance about? 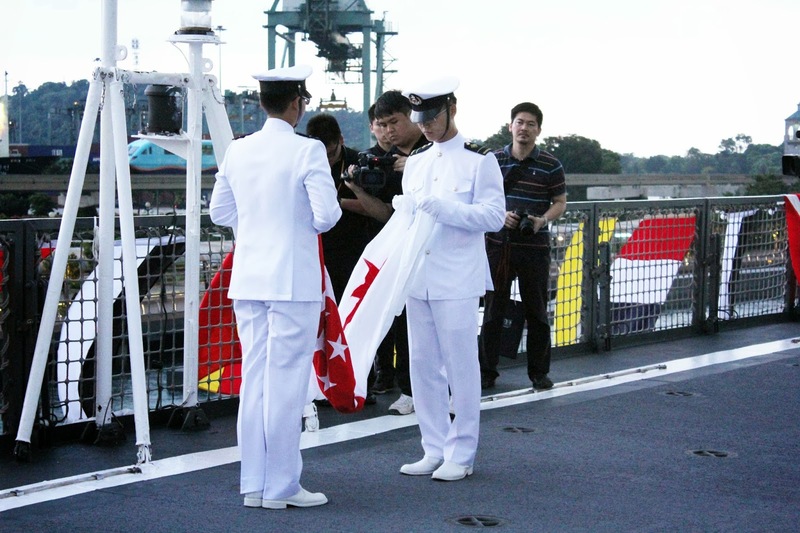 This ship is also known as "Warship 207" and it is the first Singapore Landing Ship Tank to be deployed to the Gulf. The LST is about 141m long and it's equivalent to a size of three Olympic-sized swimming pools that pull together length-wise! Wow! It's that huge you know! It is also deep as eight-storey blocks of flats, and as wide as half a football feild. I thought I might be afraid to get lost inside the ship if I was going alone! 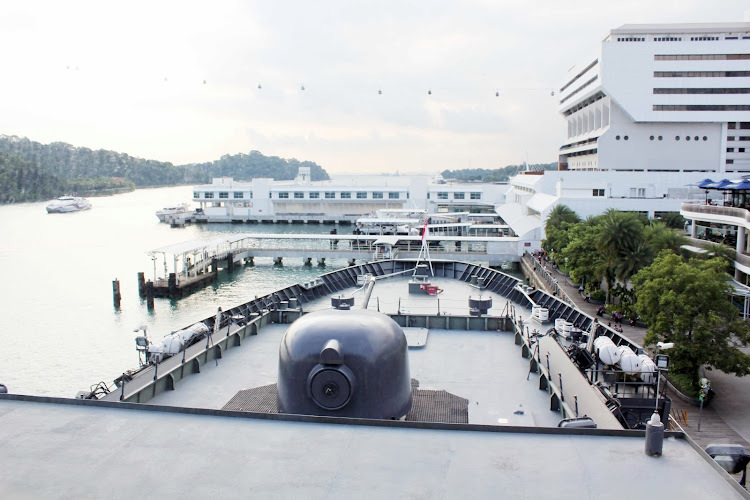 .The LST is usually manned by a crew of about 81 Navy men and women, but its carrying capacity may be augmented to suit to include other support functions such as logistics specialists and medical personnel for different operations. 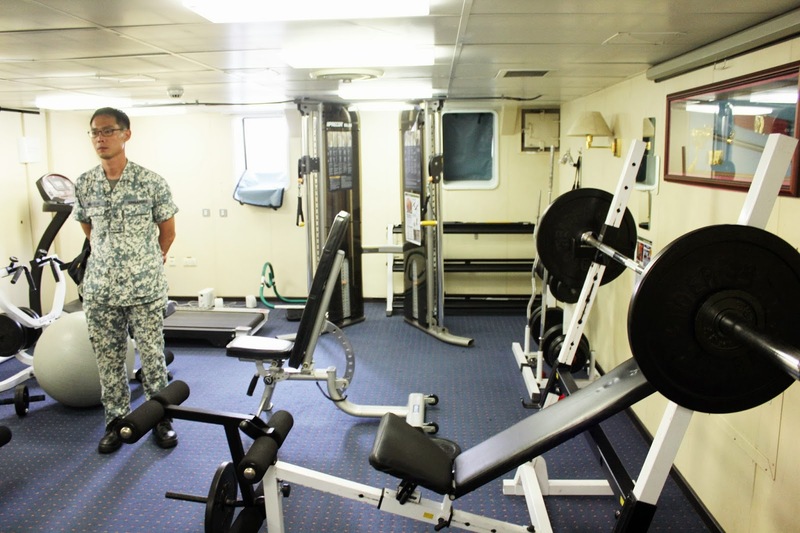 They even have a gym for the Navy Man & Women to workout to train their body while on board. 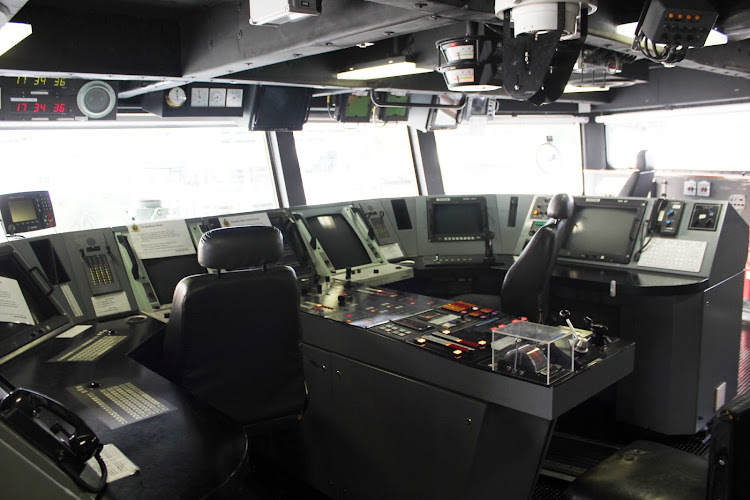 This might look complicated for me because there so many control keys, navigation buttons, compass and digitalized computer system and many more. It is actually known as the control centre where all the operation of the ship takes place. Maria posing for my camera! OMG! 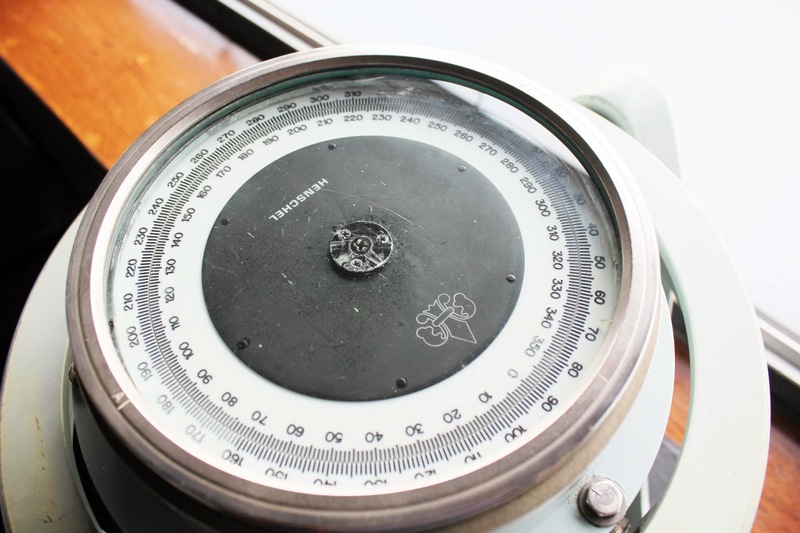 Just look at the gigantic compass!! 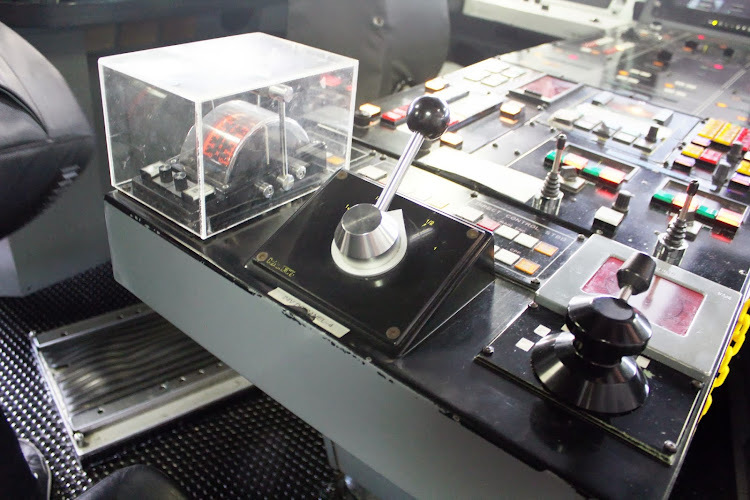 Despite I don't know what is this, this could be a safety panel that monitors the entire ship's movements for safety and observations! 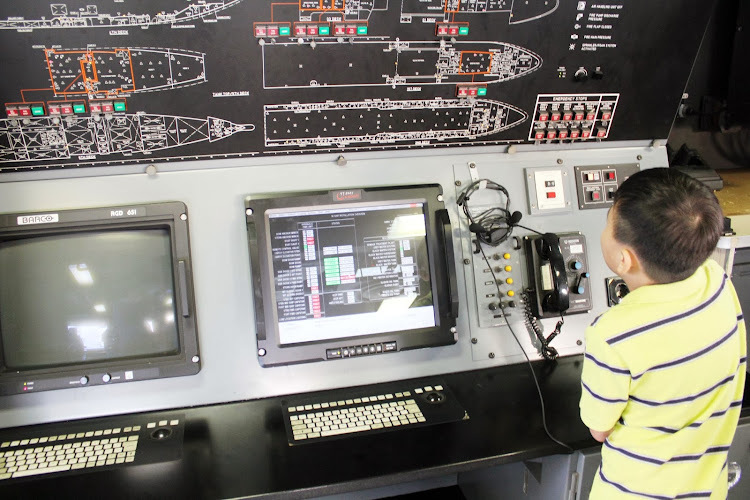 Kinda interesting, even the boy is looking at the system was interested! 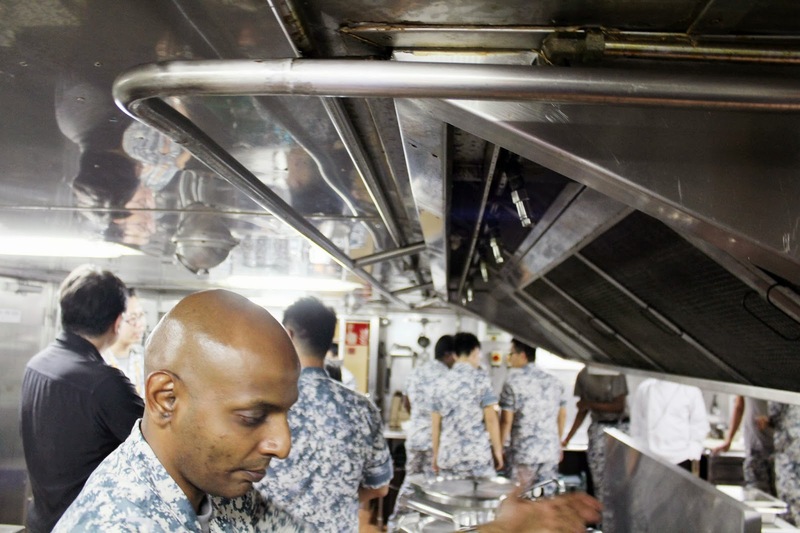 Moving onto the kitchen, ever wondered what do the Navy Men and Women eat on board? Well, you would be surprised becuase they have experienced chefs to prepare the food. The types of food offered cater to different range depending on the stocks they have and they can decide what do they want to cook. Was given a guided tour by ME2 Michael Raj who have been with the Navy for 20 years. Believe or not, he is able to cook chinese food too, example: Bak Kut Teh! 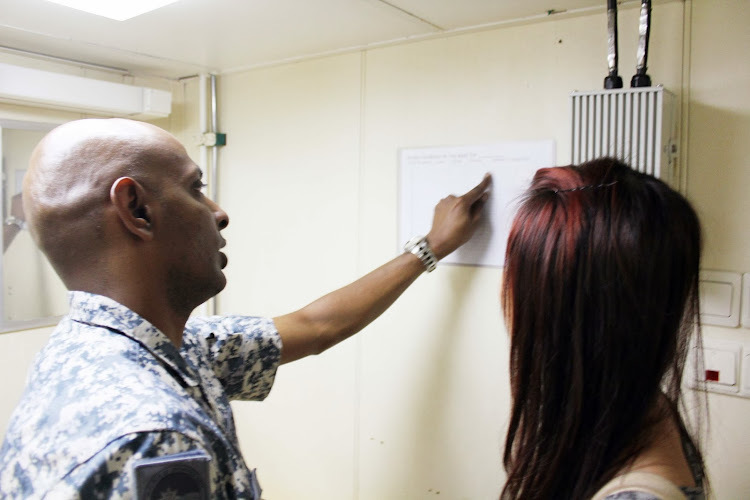 As spoken by ME2 Michael Raj, he said that being in the Navy was able to allow him to experience a unique culture that he loves the different experiences being a Navel Chef on board a ship. Ever wondered what are the handles for? It is for the chefs to hold onto incase if there are any unpredictable sea occurrence to allow them to cook at any situation. Well, believe or not, they use hot pans to cook their food because using gas and fire to cook is just way to dangerous. So in order to advocate safety, hot pan is being used. They also cook their food in large portions so ti will be able to serve the 81 seaman on board of the ship. How interesting! 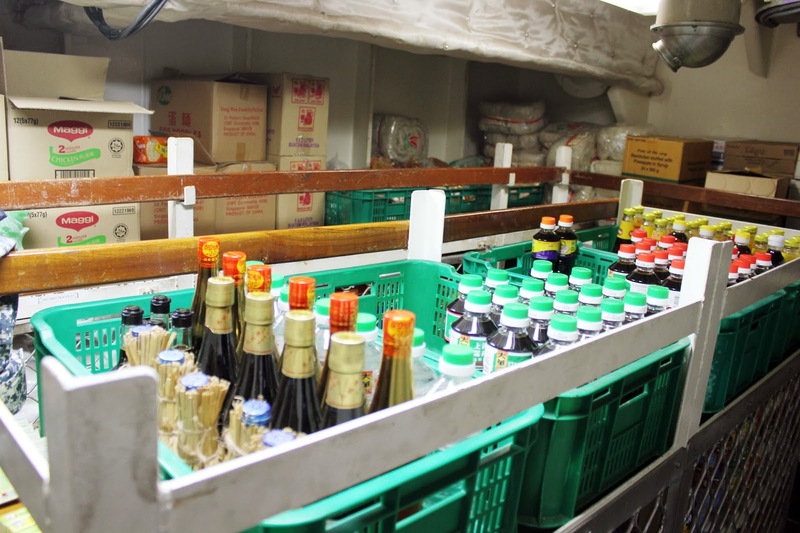 Dry Stocks (you can see it's actually all packed in baskets in orderly manner) and they are actually secured in shelves incase if there are any sea disturbance. The stocks won't fall off the shelves. 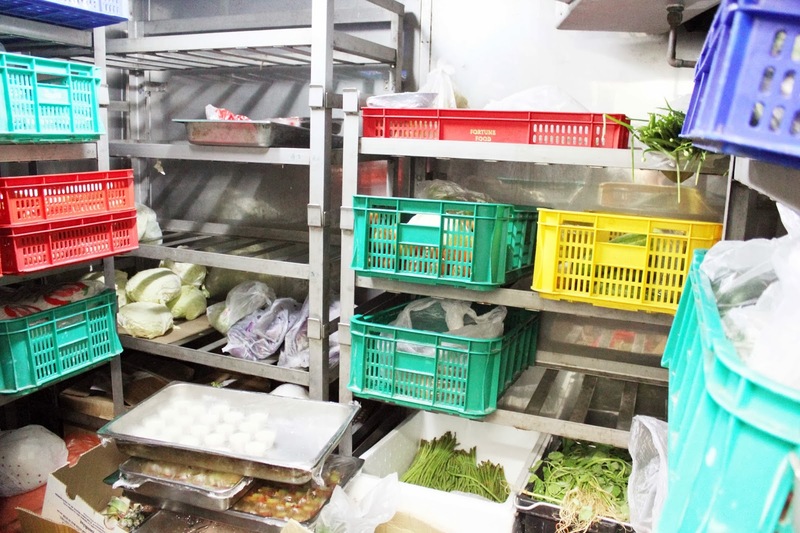 This is the view from their refrigerator in order to keep their raw ingredients fresh! 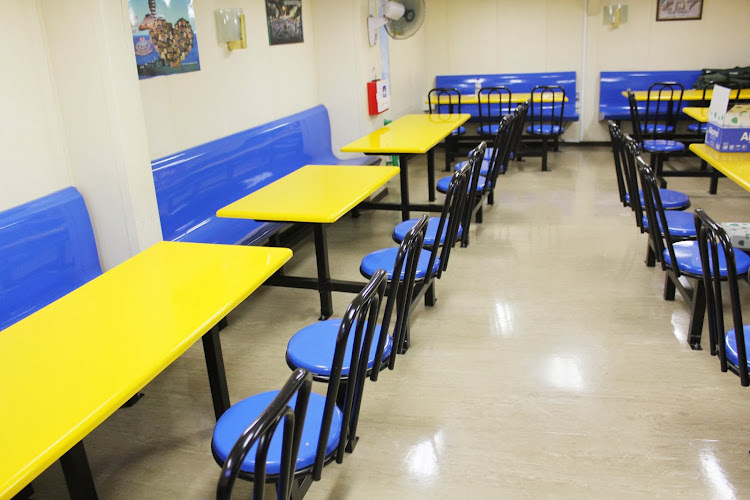 This is the place where all the Navymen/women have their meals. They even have a comment/suggestion for you to indicate your opinion about the food. 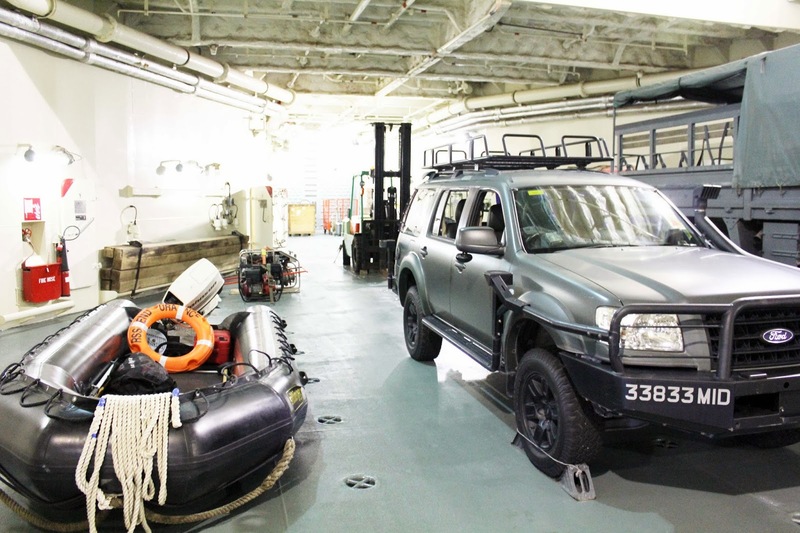 Headed down to the basement of the ship where you can see their vehicles and boats! 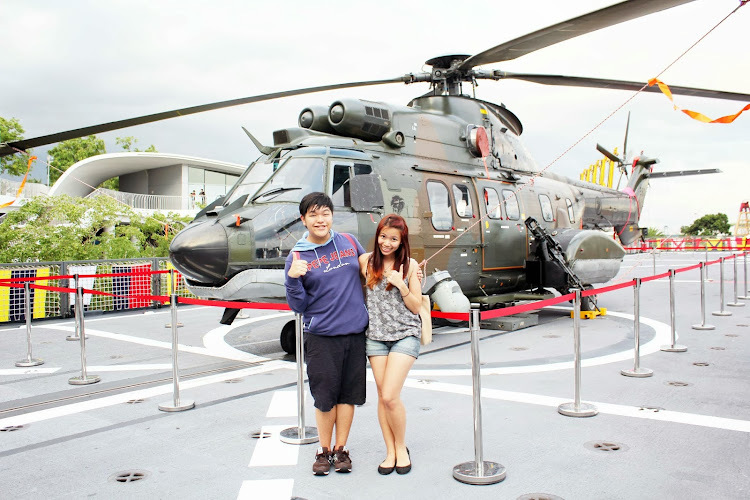 Maria & I posing in front of the Super Puma ! It's so cool lah!! 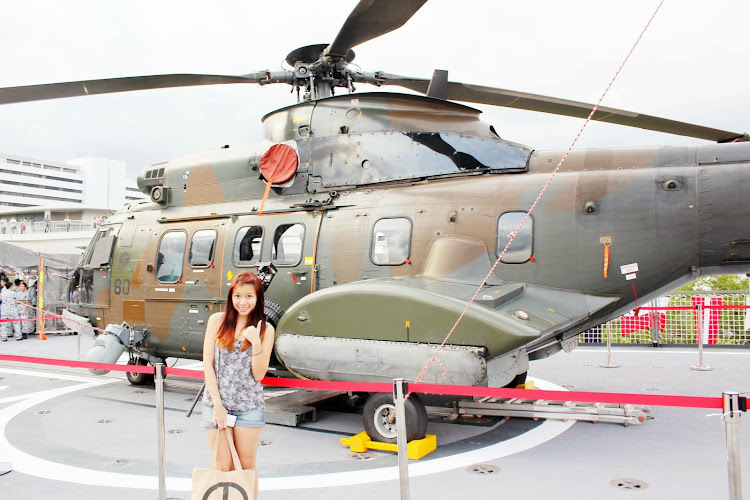 I wonder if one day I would get to ride on one of these helicopters! We got the opportunity watch the sunset ceremony (Flag Lowering) performed by the Navymen! 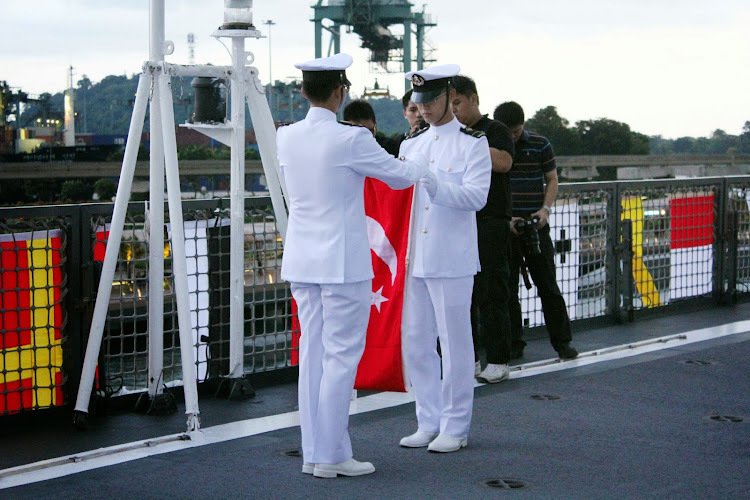 It was truly a memorable experience being able to experience the ceremony together with the other invited guest. (Kinda brings me back of my secondary school days when I did flag lowering)! I feel privileged and honored being able to witness such a prestigious and beautiful moment. 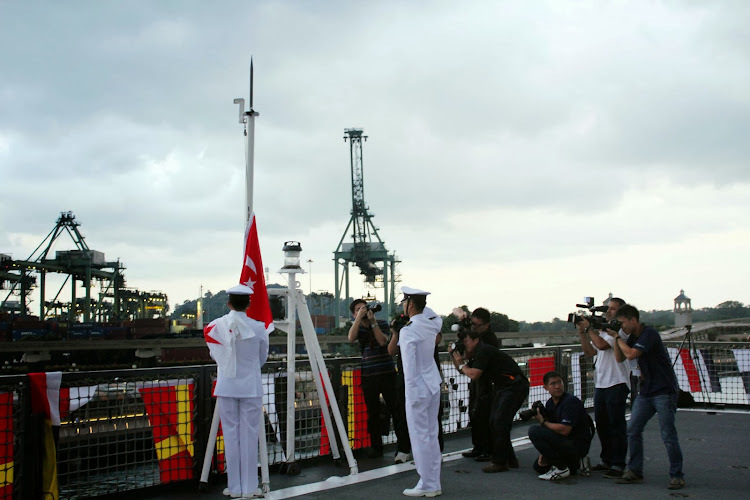 Saluting to the Singapore flag being lowered down. 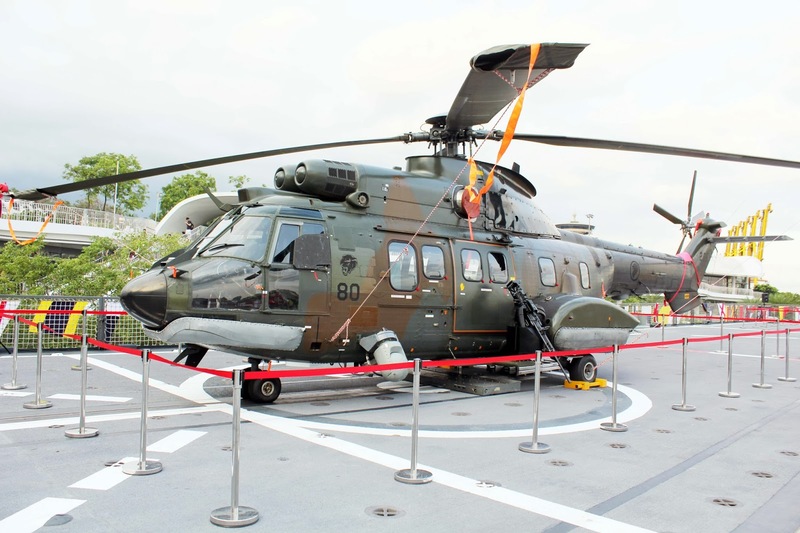 Once again, I would like to thank Republic Of Singapore Navy for the invitation and also Kee Onn for hosting us giving us a memorable experience at the RSS Endurance. Thank you for taking the time to bring us around with a fully guided tour! 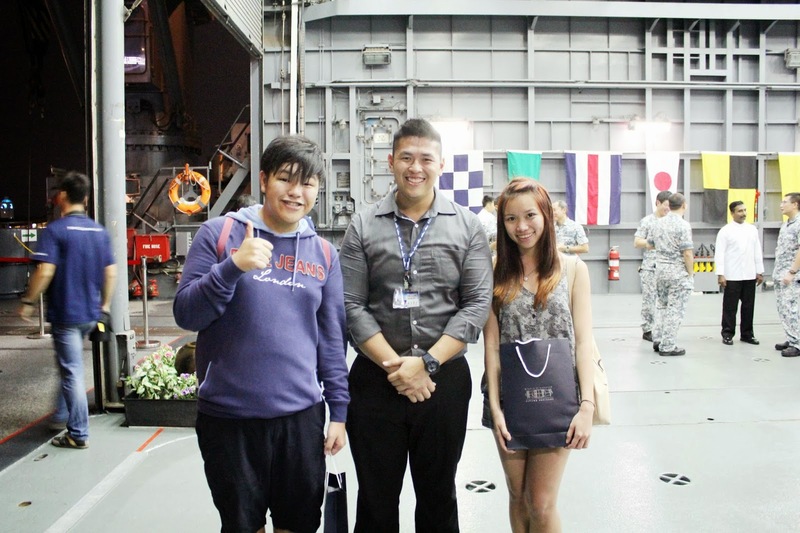 It was definitely enjoyable and an awesome experience (as I've never been on a real ship before). We did learn quite a lot of new things and would love to come back and visit once more (in future)!